Lauren wanted a simple look using whites with some green. I used only garden roses, calla lilies, hypericum berries and ranunculus in the bouquets. 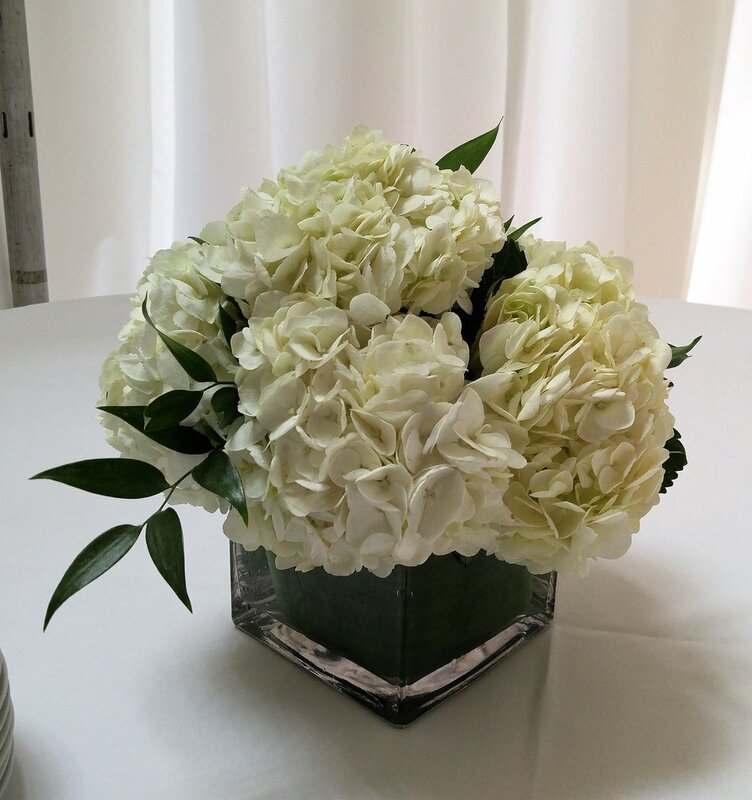 Her centerpieces were just white hydrangeas with pops of ruscus in low cube vases. 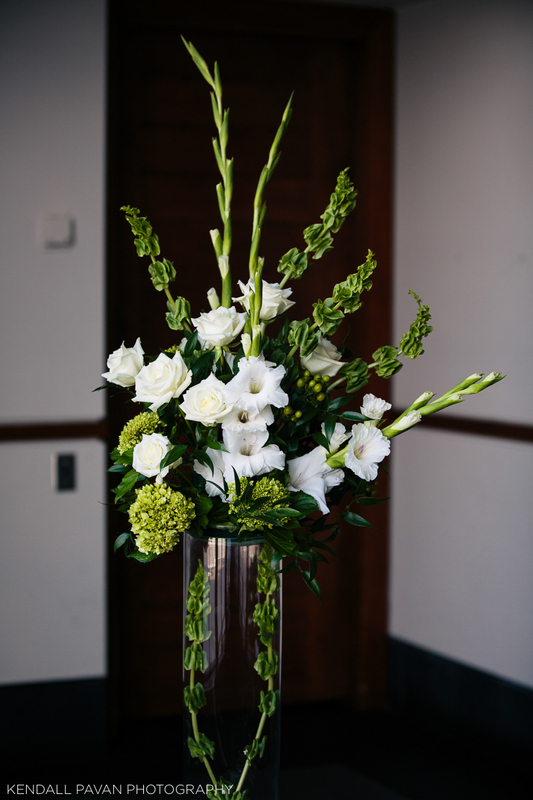 It was the perfect combination for a clean and elegant look for a Seaport wedding. 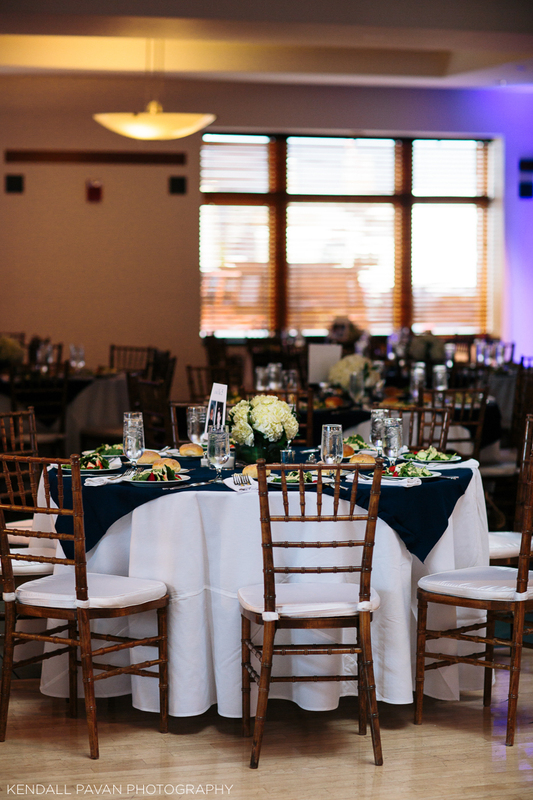 Shout out to Kendall Pavan Photography for these lovely photos! Definitely one of the nicest photographers I got to work with recently. If you want to see more pictures (you should- they're amazing) check out her blog post here! Two weeks in a row I have posted seaside weddings. I think I am subconsciously ready for all that sunshine and warm weather. But who isn't? Russo Fabulous, making Mondays great again, signing off. Happy Patriots day! Happy Boston Marathon day! Happy Monday! Smile and live your best life yal.